No time to come to our showroom? No worries! Check out OFFICE FURNITURE ONLINE now! 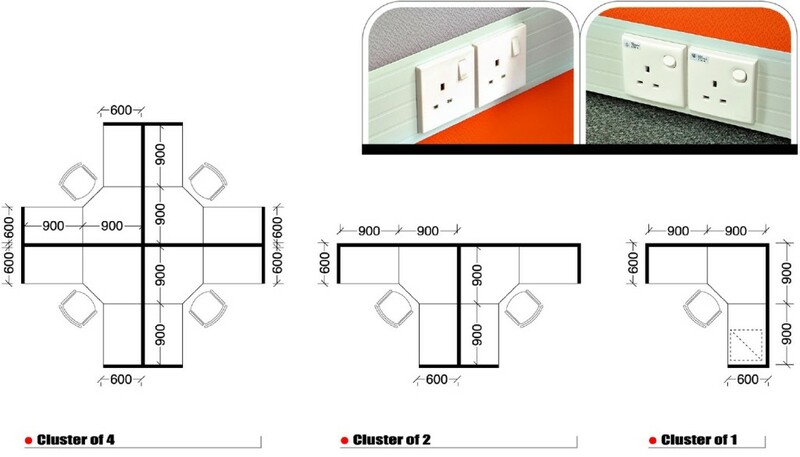 Office partition, workstations, chairs, conference tables,cabinets, etc! Office furniture online – Office Empire‘s range of Office Furniture features practicality and flexibility for all offices. 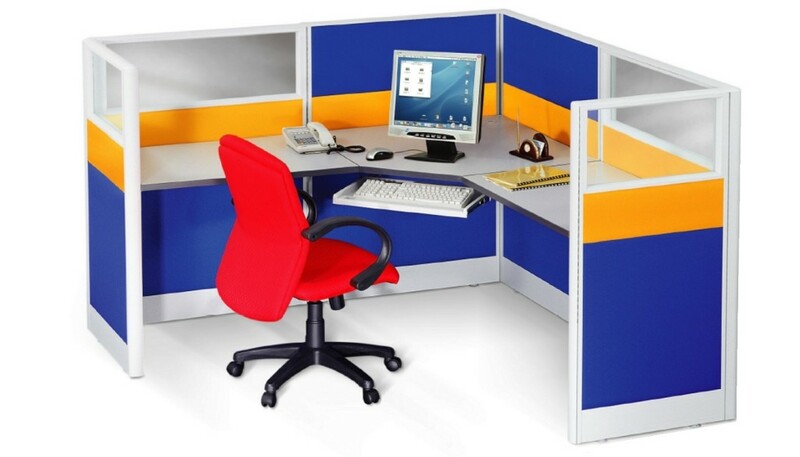 Office Empire‘s office workstation and office cubicles with practical features and fashionable colours can make any office a great place to work. With Office Empire, you can create a stylish office that won’t compromise function or design. Office Furniture Online – Want to find out more about Office Empire‘s range of Office Furniture, Office Partition Panels or Office Renovation Services? Do drop us a line and we will get back to you!